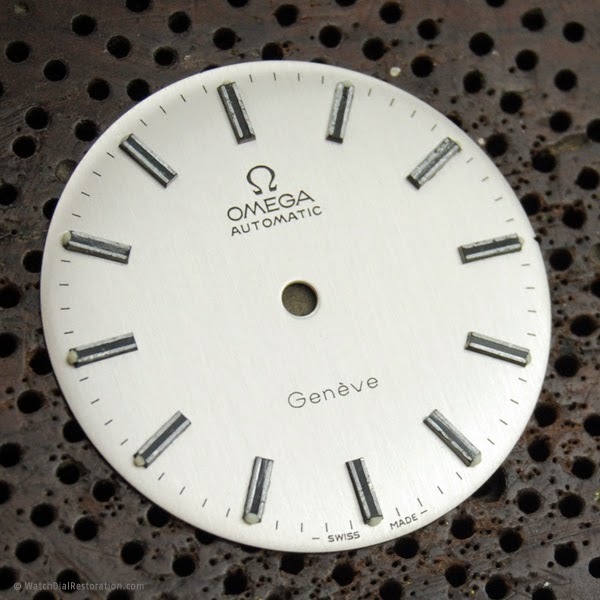 Sometimes we receive watch dials that are bad restored. This is the case. 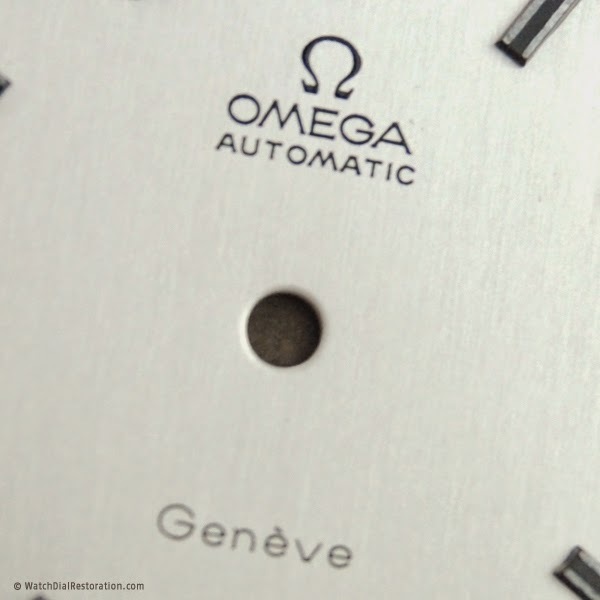 Our customer wanted to restore the dial again but respecting the original brands with the same typography. 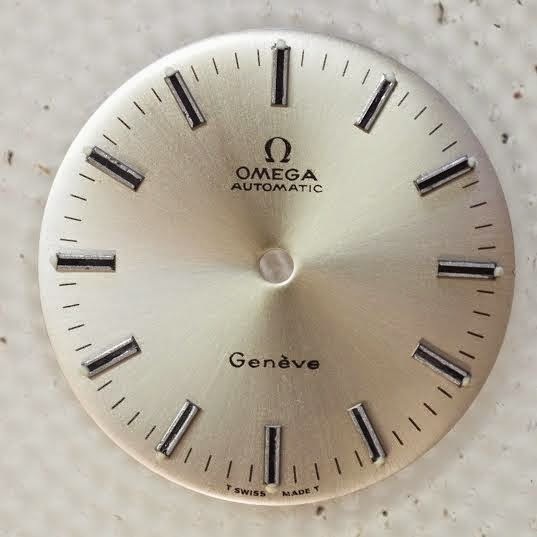 So, We have refurbished the dial with the same brands. However, the dial has a big problem. the sticks are made with plastic and We cannot restore them because They are very poor quality. Here you are the dial before our work. The second picture is the result.